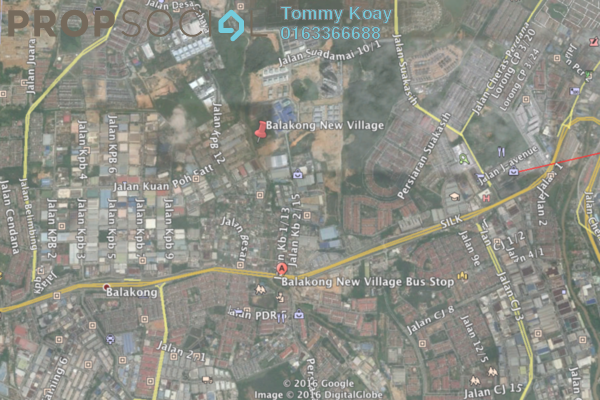 I am Tommy Koay, a dedicated and professional Real Estate Negotiator from Concept Property And Valuation Sdn Bhd with a minimum of 14 years experience in the real estate industry. Experiences Real Estate Agent to solve all your needs. We do involve business for sale, exchange of ownership, restaurant, f&b, professional firm. we have numbers of client are keen to acquire this few business! Visit Tommy Koay's personal website.